British council "Business English. BEC-3 (Advanced)"
Julia Zabazarnykh went through all career steps from junior consultant to partner in Kontakt InterSearch Russia. She is responsible for industry practices and coordination of international projects with the InterSearch global executive search network. Julia supervises C&B research and top managers and management teams evaluation projects. She is the winner of the Excellence Award InterSearch Worldwide 2014 for the development of international recruitment and a finalist of the annual EY Entrepreneurial Winning Women 2018 competition. 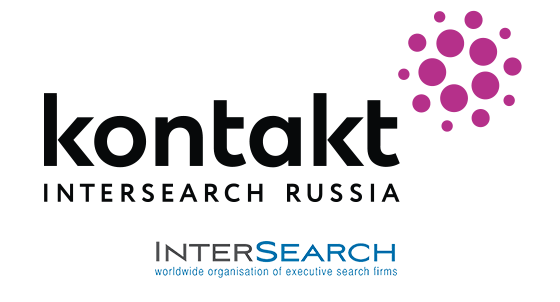 Julia regularly participates as a moderator and speaker in external industry events and round tables organized by Kontakt InterSearch Russia. She is also a columnist at leading business and specialized publications.